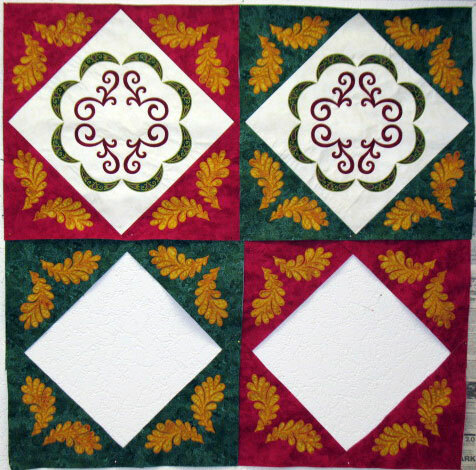 Only 1 more block left to be quilted….which design should I use? 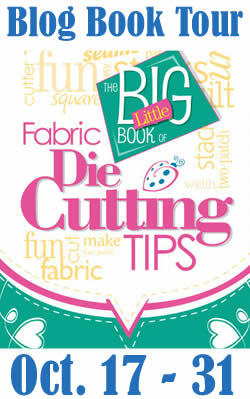 Ebony Love's The Big Little Book of Fabric Die Cutting Tips and a Give-Away! Welcome to my stop on the blog hop to celebrate Ebony’s soon-to-be released book! (It’s available next month!!) 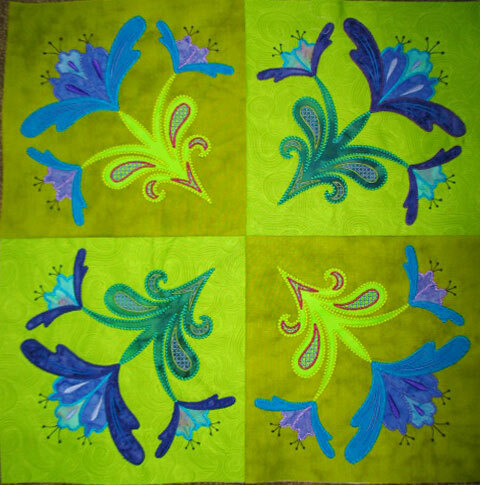 If you’re not familiar with my blog, I am a a longtime quilter who really loves free motion quilting and I do a lot of fusible applique. 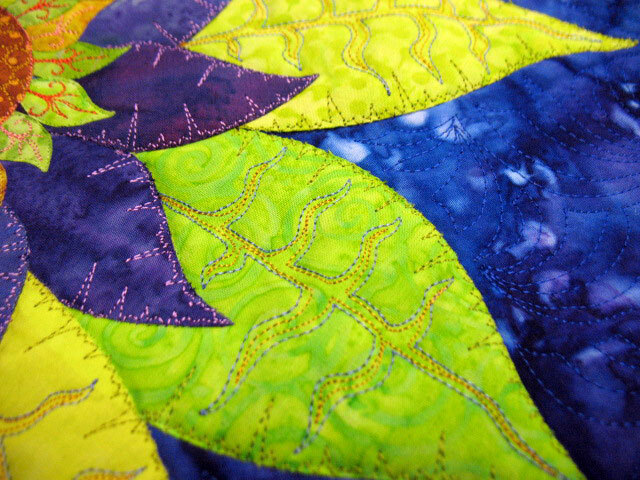 My life changed a couple of years ago when I began using die cutting to create many of my applique shapes. 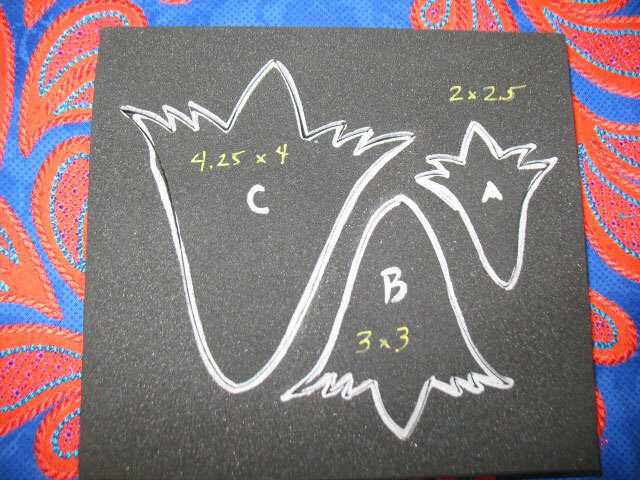 Honestly, it revolutionized my life because die cutting applique shapes is very fast and very exact. 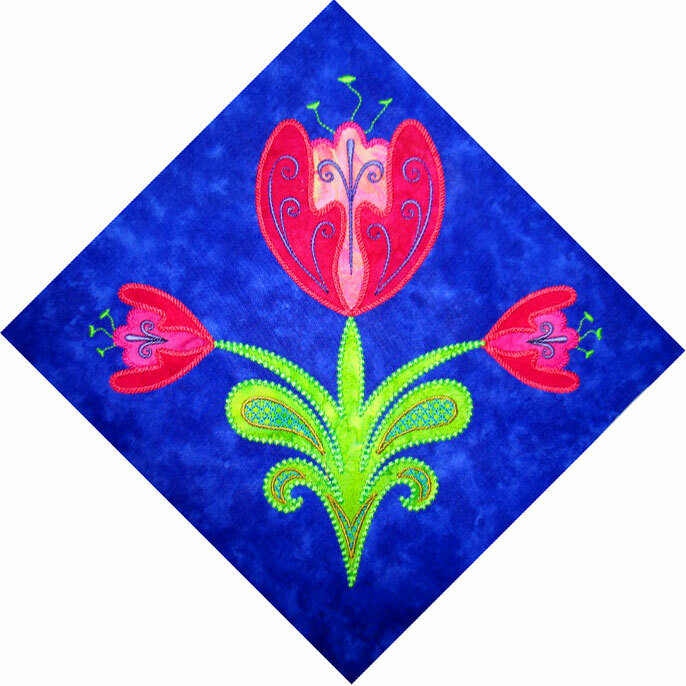 I even ended up coming out with my own line of cutting dies, called Appli-K-Kutz dies, so I could cut the kinds of applique shapes that weren’t otherwise available to me. 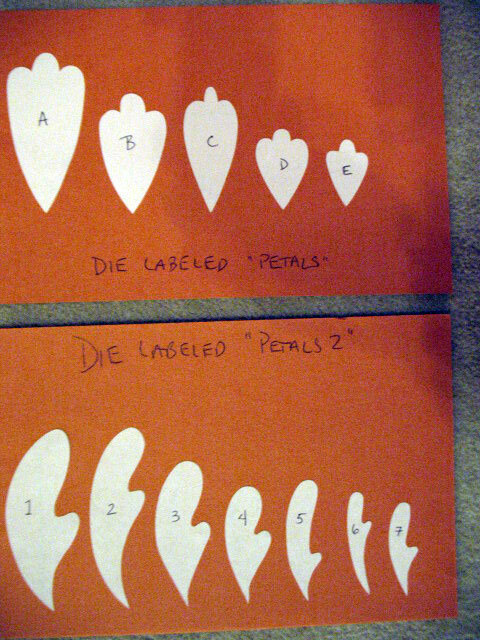 All of these things conspired to turn me into an applique die-cutting maniac! You’d think that after spending untold hours with my Big Shot, I was pretty good about working efficiently, but after I read Ebony’s book, The Little Big Book of Fabric Die Cutting Tips, I learned some new tips to streamline my work. Let me give you just one example of a tip that has saved me hours in my current project. This tip was pure genius to me and has saved me loads of time on this project, and will save me time with future projects as well! 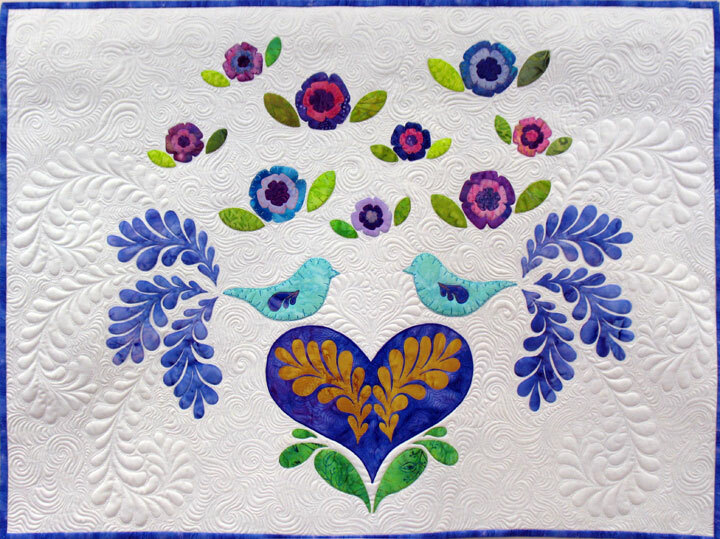 I share this story to let you know that this book has great information for a seasoned die cutter as well as a quilter who’s just dipping a toe into the die cutting pond, trying to figure out how these systems work and to figure out which machine might best fill his/her needs. The bottom line is that you’re not going to find any single source of fabric die cutting information out there that will rival this book! I hope I’ve got you interested in reading this book because I’m holding a give away of a free copy of this book (winner pays shipping). All you need to do to enter is to leave a comment to this post by no later than 12:01 am eastern time on 11/22/12. 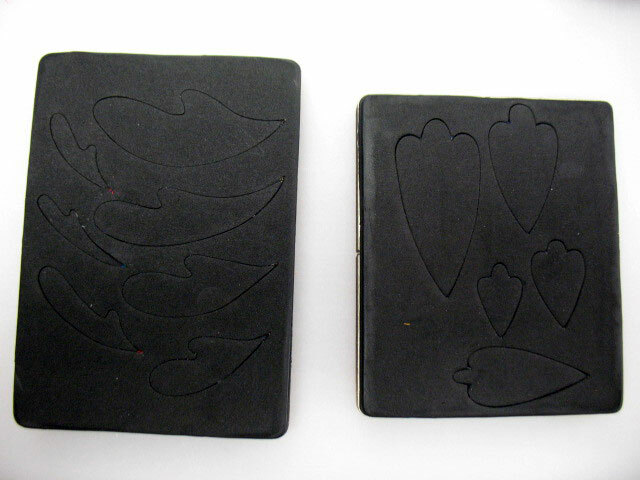 In that comment, please tell me what interests you about die cutting or what kinds of dies you’d love to see that don’t exist or what perplexes you about die cutting that you hope the book will answer. 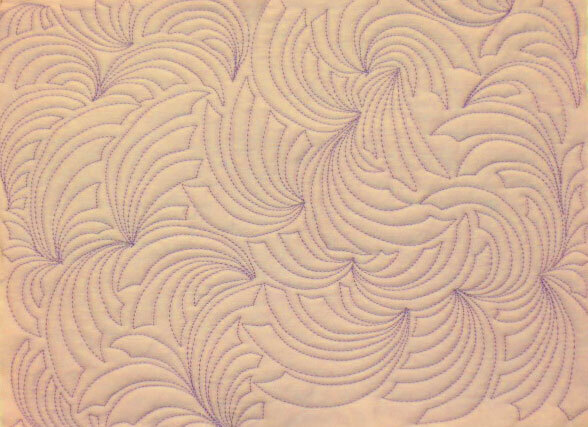 I never thought I’d get into cutting fabrics with dies, but I’m hoping this might change your quilting life just as it has changed mine! October 21st – Patsy Thompson, Patsy Thompson Designs-that’s me! October 23rd – Mary Fons, Hey Quilty! C&T Publishing has made some great products called Fast 2 Cut and Fast 2 Fuse. 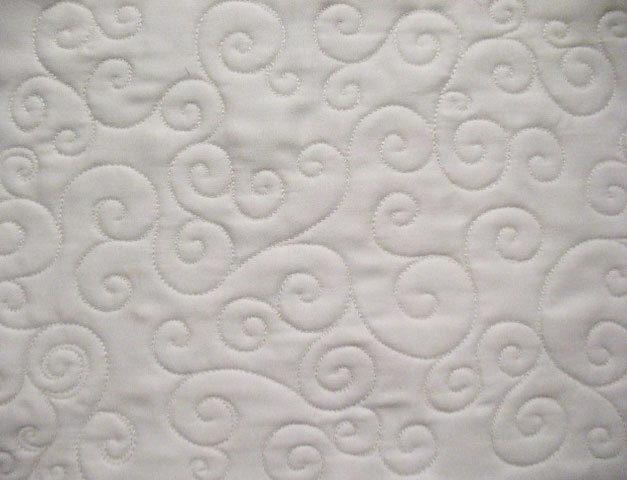 These products will save you so much time when it comes to preparing your quilt that you will get to the quilting stage much faster! We also added a new category of home decor products that will make a great addition to any sewing room, or be the perfect gift for your friends! This week we will also be having a sale on Patsy’s books and DVDs! That’s right… this week only, you can pick up any of her books and DVDs for 20% off the normal retail price! This sale will begin immediately and run until Friday October 26, 2012 at 9:00 am Eastern (DST). To take advantage of this wonderful sale just enter the discount code: Oct 2012 during checkout! **Please note that when purchasing any item in this newsletter, your order will not ship until Tuesday October 23, 2012, as these are new items in our store. These versatile rulers help you cut half-and quarter diamonds for stars and kaleidoscopes with greater speed and precision than ever before. 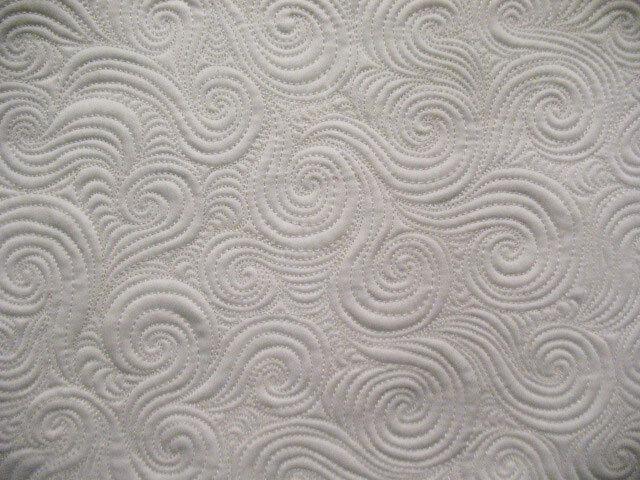 The perfect companion to A New Light on Storm at Sea Quilts (Next Product). 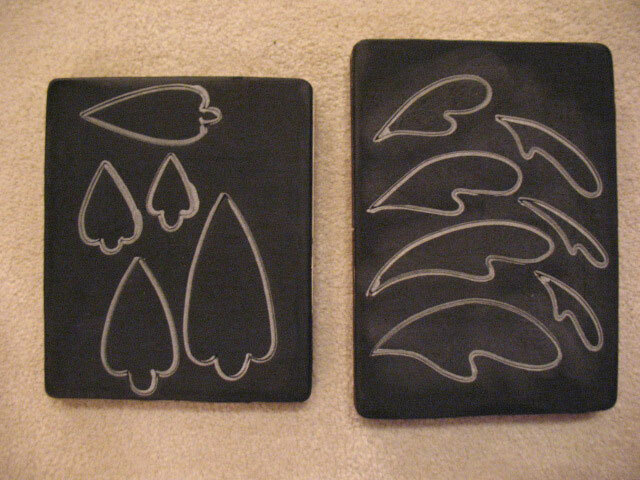 These innovative acrylic trimming templates make it easy to sew Storm at Sea or Square in a Square blocks with perfect accuracy! This book allows you to take the traditional Storm at Sea block in bold new directions with innovative design and construction techniques. 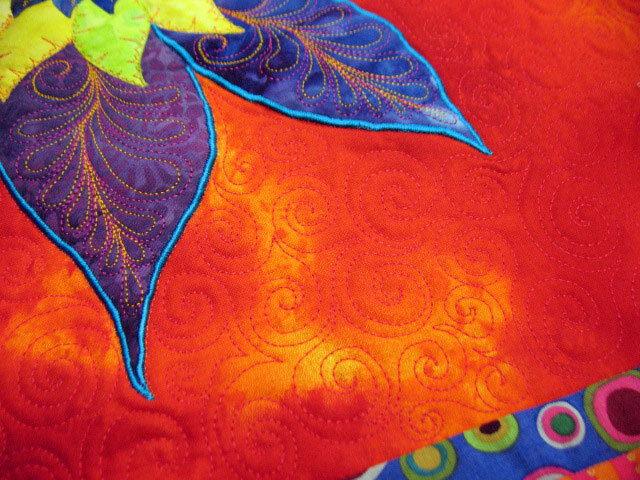 It includes 6 great quilt projects. 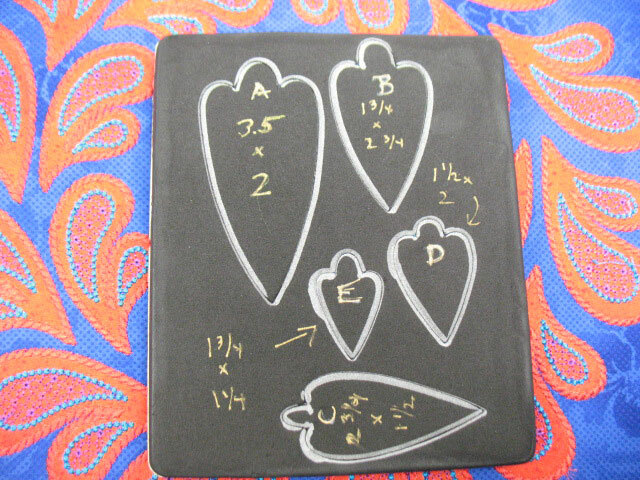 This package includes two 45°-Diamond Guide Rulers: 6-1/2″ x 6-1/2″ & 3″ x 3″. 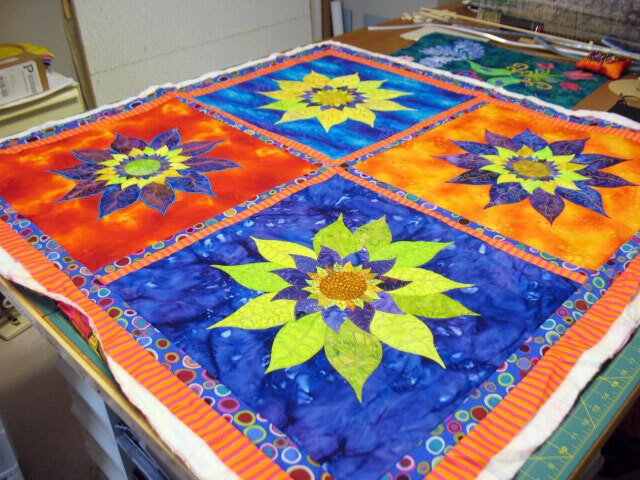 This book contains 20 simply spectacular star quilts that feature 10 different types of pieced stars, in large, easy-to-assemble sizes. 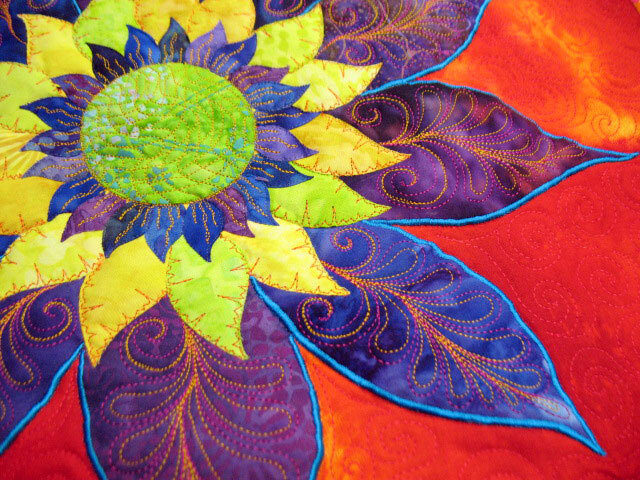 The craft pack heavyweight is a double-sided fusible stiff interfacing. 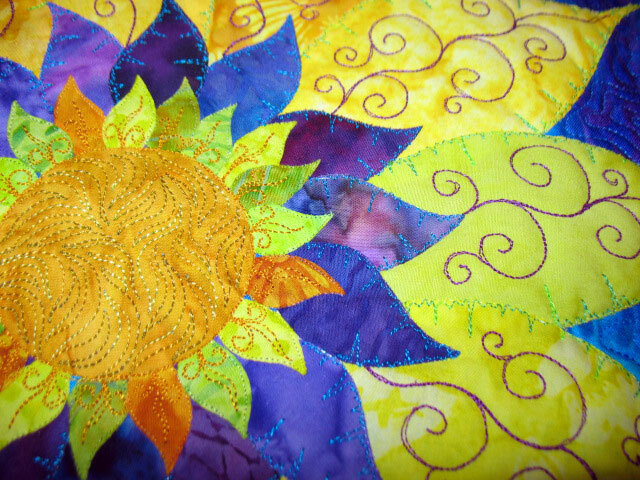 Includes one sheet that measures 15in x 18in and also includes FREE purse pattern. 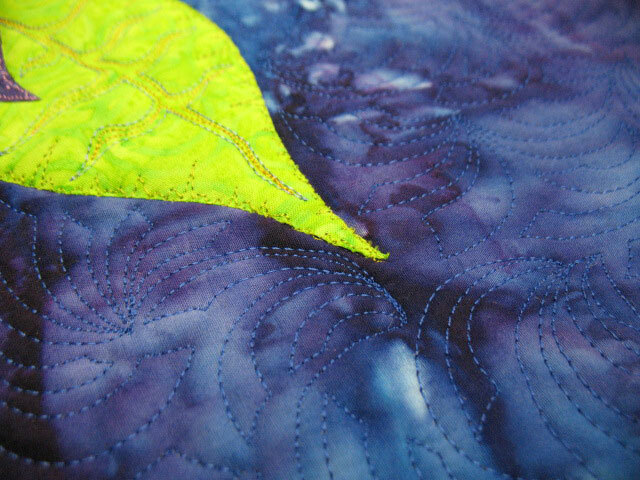 Heavyweight stiffness: Fusible on both sides to save you time. Easy to mark, cut & sew. 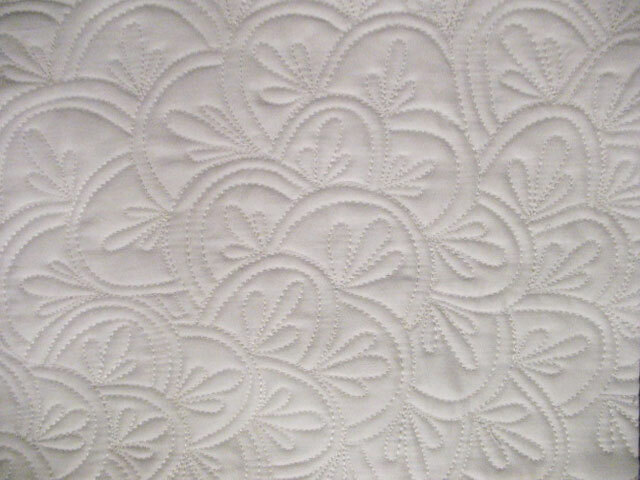 Perfect for fabric and paper. With the Super Gripper’s large finger holes, you can easily and comfortably remove thread from stitches and seams, replace machine needles or pull needles through thick fabric It also allows you to clamp and hold fabric in place and even use as tube turners. 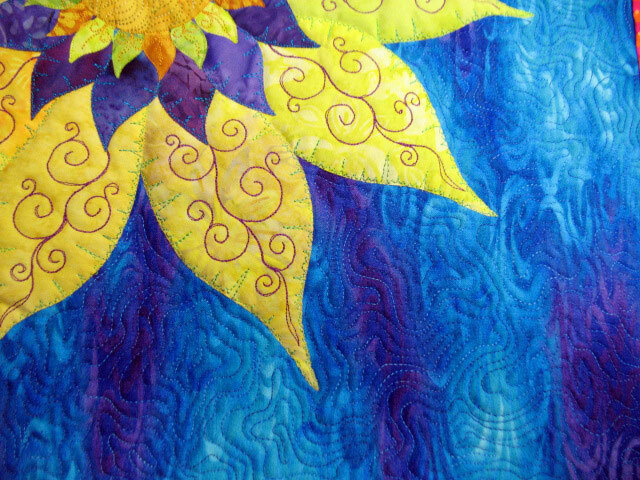 This sign reads: “Good Friends Are Like Quilts They Age With You Yet Never Lose Warmth” White background. 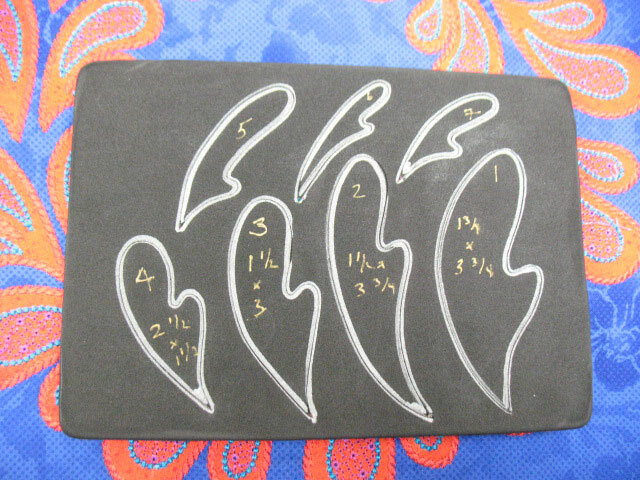 This would be a great addition to your sewing room or a great gift for a sewing friend! 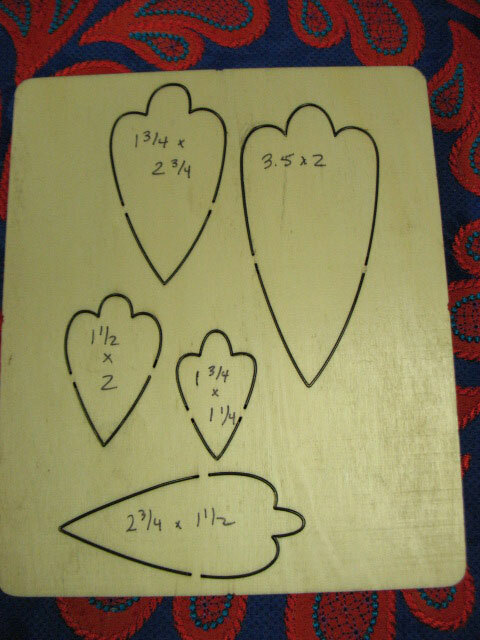 Sign measures 4 in x 13 in. 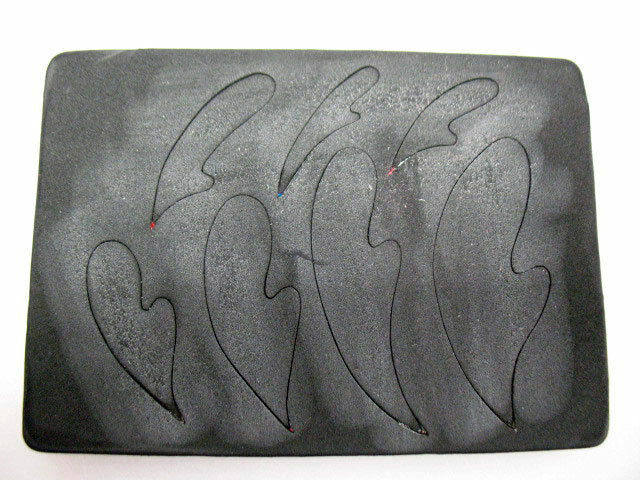 To access our homepage follow this link: Patsy Thompson Designs. Don’t forget we are on Facebook! Make sure and tell all of your friends. Forward this newsletter on to all of your friends or suggest our page to them via Facebook. To find us on Facebook simply click on the Facebook Icon below! A Blog Hop…and a Give-Away! Oh, did I forget to mention a give-away?! I’ll be giving away a copy of Ebony’s new book on my blog, so be sure to stop by be sure to stop by and enter! While you’re at it, you’ll want to stop at every blog on the tour because I’m sure they’ll be some other give-aways as well! 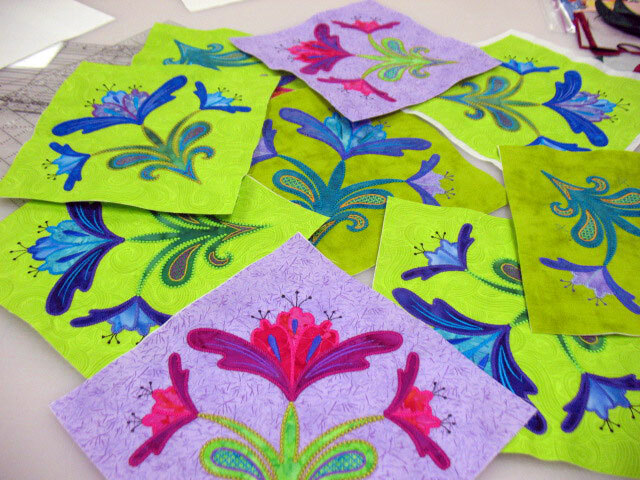 And before I go, I’ll just whet your appetite with the early phases of a quilt I’m working on now…and yes, all those intricate applique shapes were cut using dies!